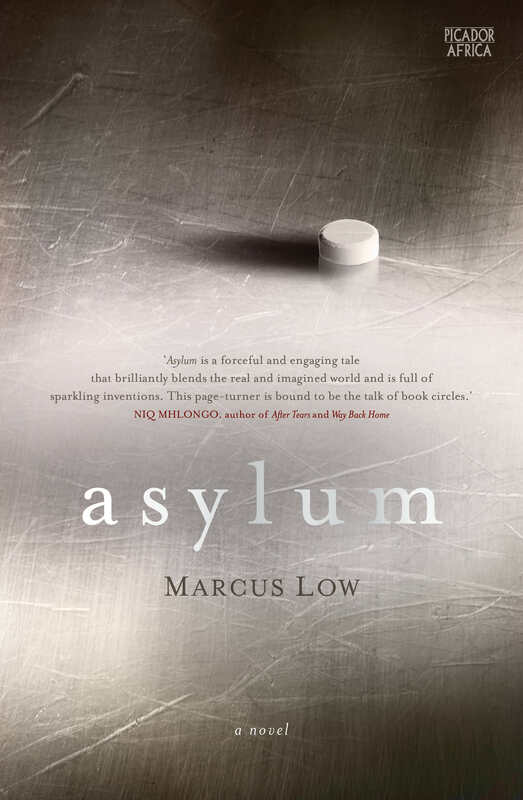 The 9mobile Prize for Literature recently announced their 2018 shortlist and local author Marcus Low’s remarkable debut novel, Asylum made the cut! 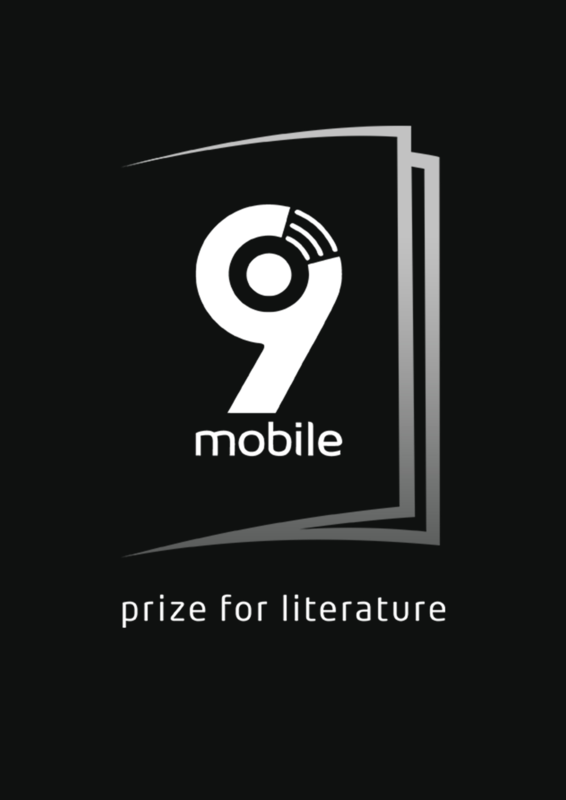 Previously known as the Etisalat Prize for Literature, the 9mobile Prize is the first ever pan-African prize celebrating first time writers of published fiction books. The prize aims to serve as a platform for the discovery of new creative talent out of the continent and invariably promote the burgeoning publishing industry in Africa. Barry James is detained in a quarantine facility in the blistering heat of the Great Karoo. Here he exists in two worlds: the discordant and unforgiving reality of his incarceration and the lyrical, snowy landscapes of his dreams. He has cut all ties with his previous life, his health is failing, and he has given up all hope. All he has to cling to are the meanderings of his restless mind, the daily round of pills and the journals he reluctantly keeps as testimony to a life once lived. And then there’s an opportunity to escape. But to escape what? And where to? Can there be a life to go back to? Is there still a world out there in the barren wasteland beyond the fence? I was sitting in the train looking out at the falling snow. I knew then that I was not going home … I was going to an unknown place on a train full of unknown people. And even though I knew I would not be coming back, that the factories that whooshed by were instantly hundreds of kilometres behind us, that the train would not deliver us anywhere where we’d want to be, I still felt grateful for the snow, the impossible snow. For it seems to me that even in the most bleak of worlds we’ll find something to hold on to … even if that is something as impossible as snow in this god-forsaken wasteland. 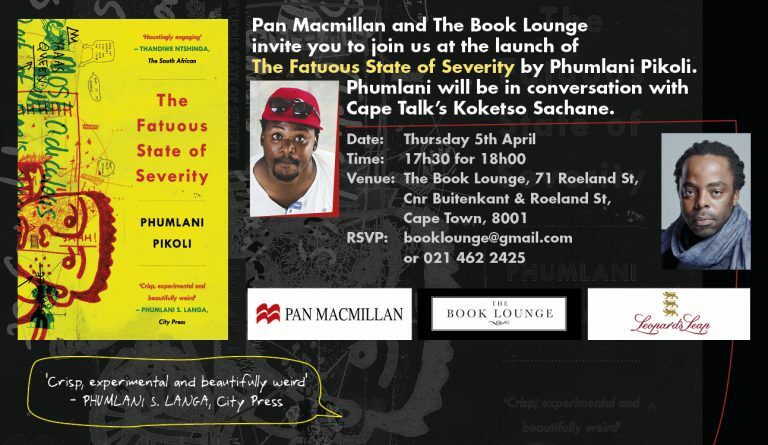 Pan Macmillan South Africa unfortunately does not accept unsolicited manuscripts. We will only be accepting manuscripts during our open submissions period which will be from the 20th to the 24th of November 2017. 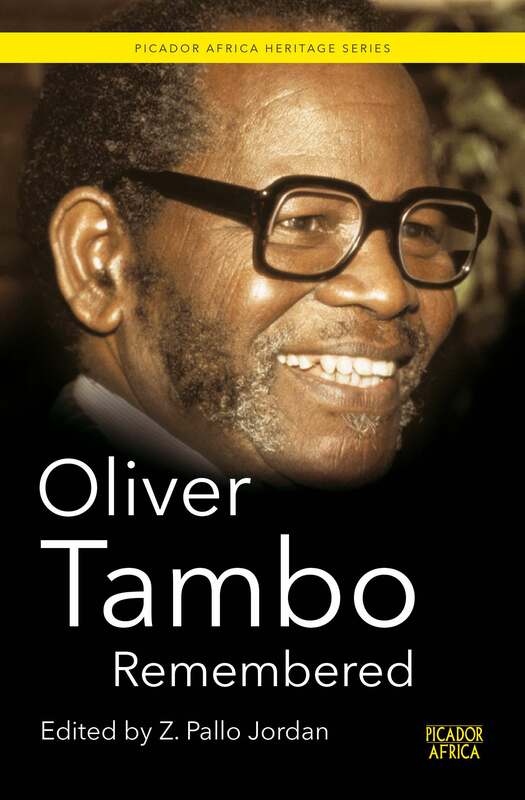 Oliver Reginald (OR) Tambo (27 October 1917 – 24 April 1993) was a veteran ANC strategist and highly respected leader of the organisation in exile. Tambo is also renown for promoting the reconciliation of white and black in South Africa. Oliver Tambo Remembered is a salute to one of South Africa’s most remarkable individuals. Originally published in 2007, this compilation of memories is a celebration of what would have been Oliver Reginald Tambo’s 90th birthday. It sees friends and associates remembering OR the leader, the comrade and the man. The contributions are written by people who encountered OR during his travels in Europe and the US, and who knew him whilst he was living in South Africa and in exile in Africa and the UK. This edition of Oliver Tambo Remembered is published in commemoration of his centenary on 27 October 2017. 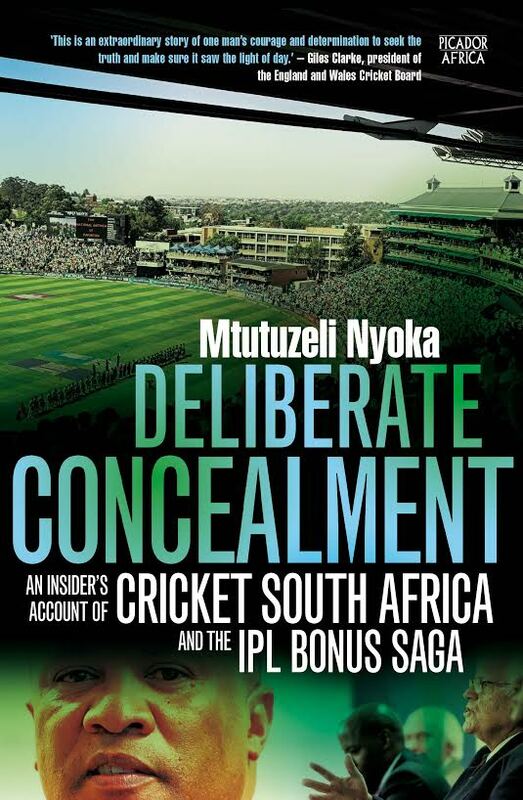 The pieces in this book celebrate not only the impact that OR had on South Africa’s future, but also the character of a selfless, compassionate leader, who raised the international profile of the ANC through his wise and intelligent guidance, his humility and integrity, and his unyielding commitment to the struggle. Do you know what a blesser is? A yellow bone? Wie Sien Ons? 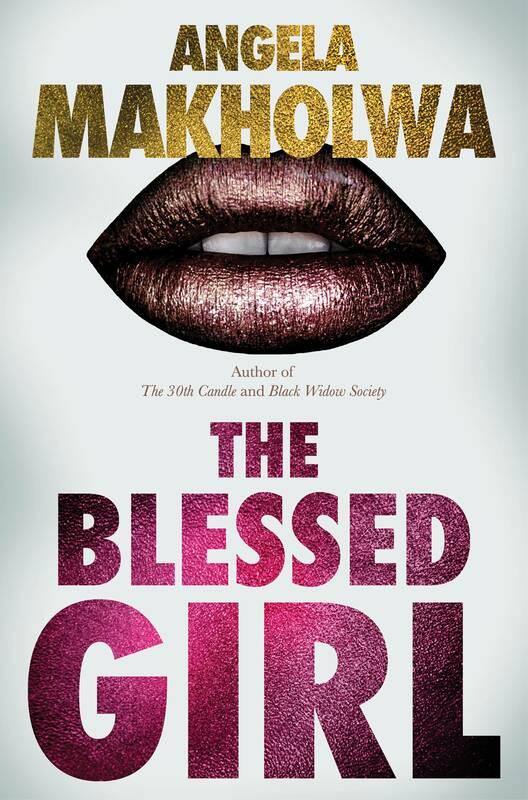 If you don’t (or even if you do), then come to listen to Angela Makholwa speaking on her fabulous novel, The Blessed Girl. 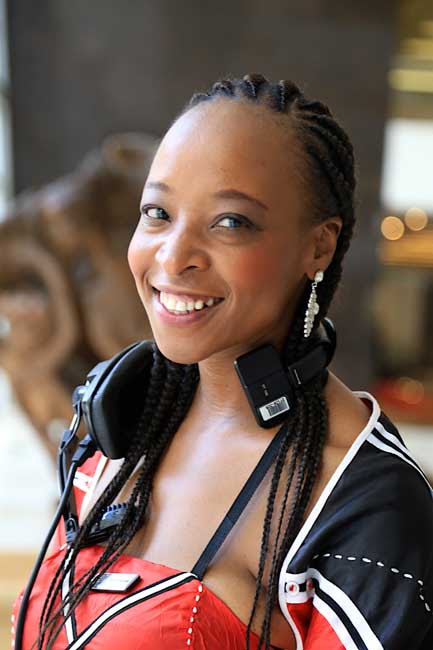 Bontle Tau is beautiful, street smart and ambitious who would not be seen in last year’s models: clothes or car. 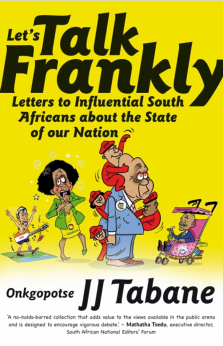 Her lifestyle is funded by her blessers: Chubby Papa Jeff (under scrutiny from the Hawks), Teddy with tender connections in Limpopo, and the gorgeous Mr. Emmanuel, the Nigerian businessman. 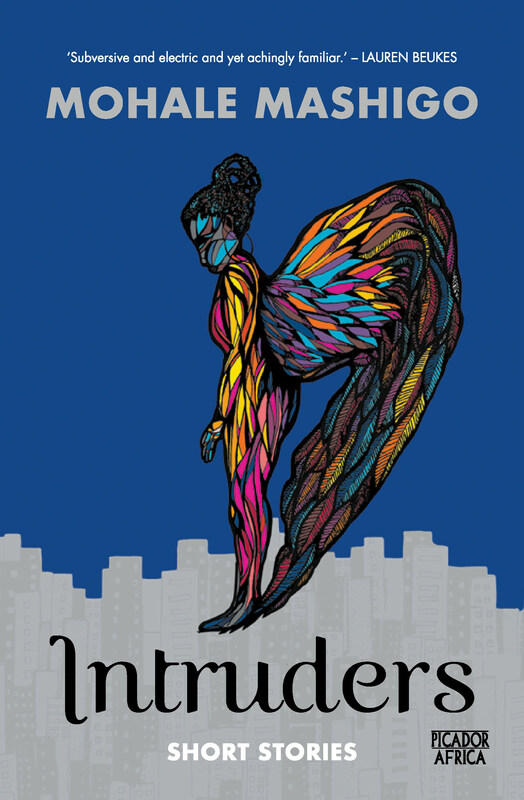 But the cost is high as Bontle Tau finds out when her worlds of Mamelodi township (her mum Gladys is the shebeen queen and her brother is running with the wrong crowd) and Sandton penthouse collide. A well-written and interesting read – part frothy fiction and part horror story. 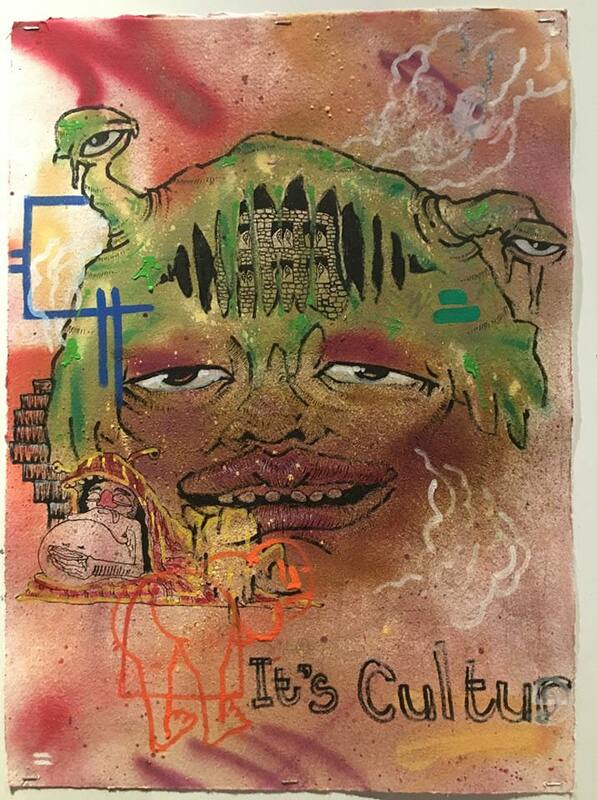 To my mind, this is a book of our time. No charge – buy a book! In 1994, Nelson Mandela became the first president of a democratic South Africa. From the outset, he was committed to serving only a single five-year term. During his presidency, he and his government ensure that all South Africa’s citizens became equal before the law, and laid the foundations for turning a country riven by centuries of colonialism and apartheid into a fully functioning democracy. 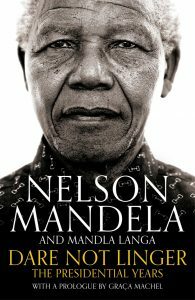 Dare Not Linger is the story of Mandela’s presidential years, drawing heavily on the memoir he began to write as he prepared to finish his term of office but was unable to finish. Now, acclaimed South African writer Mandla Langa has completed the task, using Mandela’s unfinished draft, detailed notes that Mandela made as events were unfolding and a wealth of unseen archive material. With a prologue by Mandela’s widow, Graça Machel, the result is a vivid and often inspirational account of Mandela’s presidency and the creation of a new democracy. 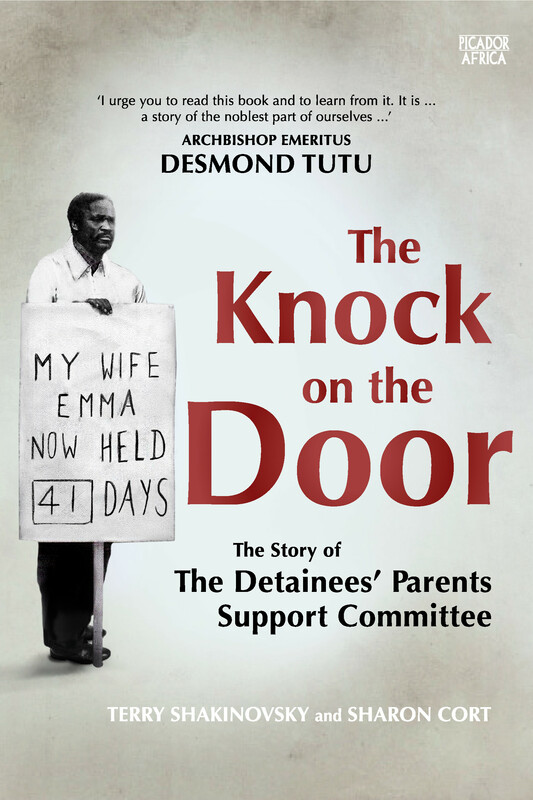 It tells the extraordinary story of a country in transition and the challenges Mandela faced as he strove to make his vision for a liberated South Africa a reality. Nelson Mandela was born in Transkei, South Africa, on 18 July 1918. He joined the African National Congress in 1944 and was engaged in resistance against the ruling National Party’s apartheid policies for many years before being arrested in August 1962. Mandela was incarcerated for more than twenty-seven years, during which his reputation as a potent symbol of resistance to the anti-apartheid movement grew steadily. Released from prison in 1990, Mandela won the Nobel Peace Prize in 1993 and was inaugurated as the first democratically elected president of South Africa in 1994. He is the author of the international bestseller Long Walk to Freedom. He died on 5 December 2013, at the age of ninety-five. Graça Machel was born in Gaza, Mozambique, in 1945. She was a member of the Mozambican Liberation Front (FRELIMO) which fought for and won independence from Portugal in 1975. A teacher, human rights activist, international advocate for women’s and children’s rights, and politician, she was – from 1975 until his death in 1986 – married to Samora Machel, the first president of Mozambique. She married Nelson Mandela on his eightieth birthday in July 1998. Among her numerous awards for her humanitarian work, she was a recipient of the United Nations’ Nansen Medal in 1995, and in 2007 she was made an honorary Dame Commander of the Order of the British Empire. Zelda la Grange_soundbite from Blackwell & Ruth on Vimeo. Verne Harris soundbite from Blackwell & Ruth on Vimeo.